Grab your wands: Extra tickets for Harry Potter and the Cursed Child are available tomorrow. Aussie muggles went wild when tickets for Harry Potter and the Cursed Child went on sale in August, spending $25 million in just four days of pre-sales. If you missed out on tickets to the play, we have some pretty magical news: A new block of tickets are being released tomorrow. Yep, you have another chance. 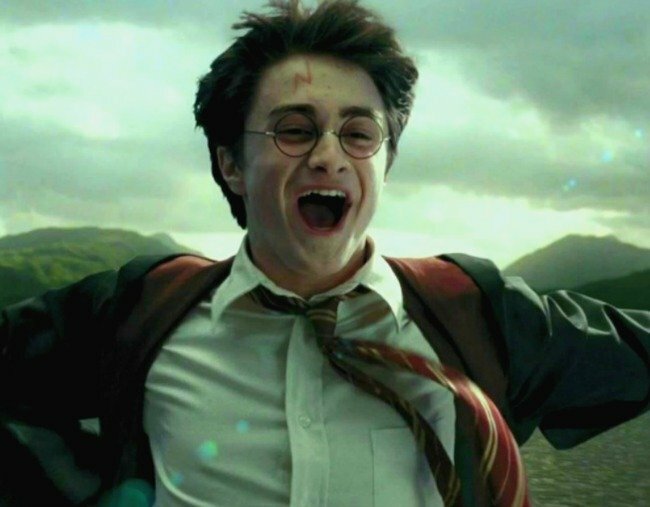 Based on the characters from the novels, the story picks up 19 years after the seventh book ends when Harry Potter’s son, Albus, is heading to Hogwarts for the first time. The play, which has been a hit in London and on Broadway, is told in two-parts. The play will open exclusively at Melbourne&apos;s Princess Theatre with preview performances from January 2019. It&apos;s popularity is clear - the booking period has been extended with the new tickets being released for performances up until Sunday, December 1 2019. It’s the most awarded production in the history of Britain’s Olivier Awards and has won 24 major theatre awards in the UK since opening in July 2016 in London’s West End. Of the upcoming Australian premiere, creators J.K. Rowling, Jack Thorne and John Tiffany said in a statement: "We are big Australiaphiles. Culturally, the climate, the people, the actors - it’s going to be amazing. Melbourne is absolutely the right city to go to for Harry Potter and the Cursed Child." Tickets go on sale at 11am AEDT on Tuesday, November 27. That&apos;s tomorrow! Those wanting to buy tickets are encouraged to visit the play&apos;s website and join the &apos;virtual waiting room&apos; anytime from 10am. When tickets are released at 11am, everyone in the waiting room will be randomly assigned a place in the queue for the opportunity to buy tickets... No access code required, btw. In-season prices begin at $65 per part, so $130 to see both part one and part two. There is a strict ticket limit of six tickets per person. Plus, if you need convincing (who even are you??? ), video footage of the West End production has just been released in Australia for the first time, so check out this sneak peek. Unfortunately you won&apos;t be able to Accio yourself tickets, but you can buy them here.